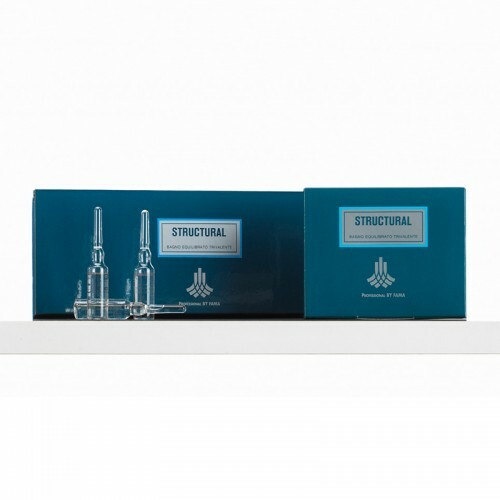 Structural is an ultra-concentrated restructuring liquid that leaves treated hair feeling soft and silky. 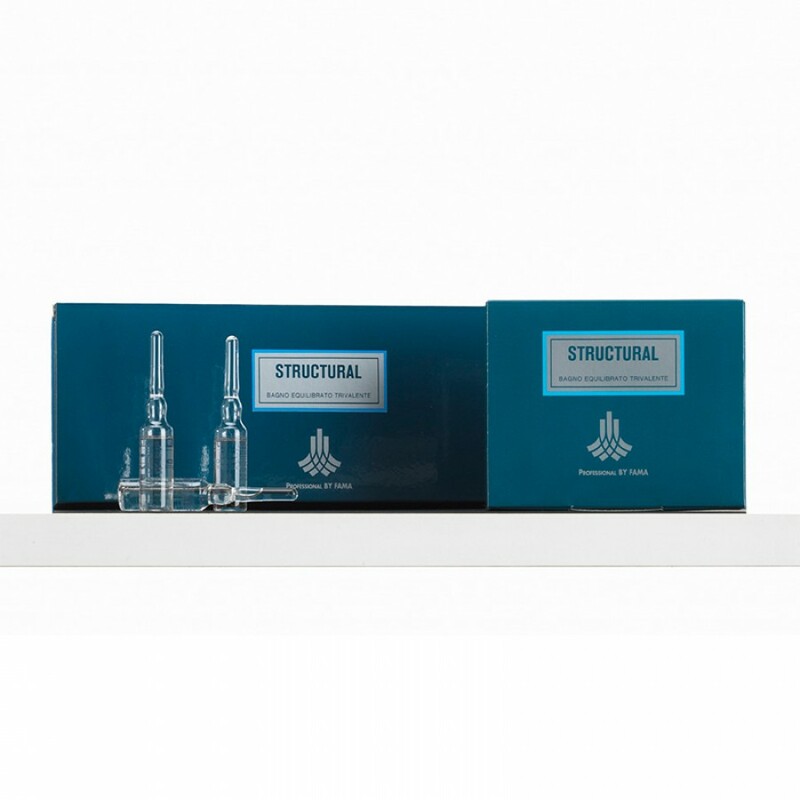 Structural is an ultra-concentrated restructuring liquid that, thanks to the properties of the RESTRUCTURING compound, leaves treated hair feeling soft and silky. It untangles and protects the hair if used first and mixed with alkaline treatments (color, permanent, color removal). Apply to washed hair after removing excess water distributing product a drop at a time and massaging to the most sensitive parts of the scalp.